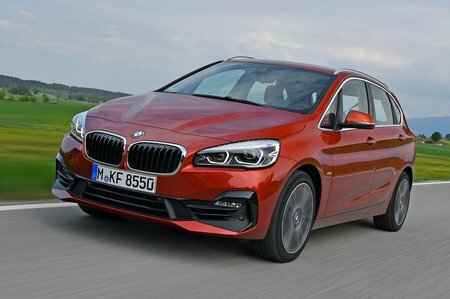 BMW 2 Series 216d Sport 5dr Step Auto 2019 Review | What Car? We haven’t driven this entry-level three-cylinder diesel, but the performance figures suggest it’ll struggle with a heavy load on board. On the plus side, it’s the most efficient engine in the range.